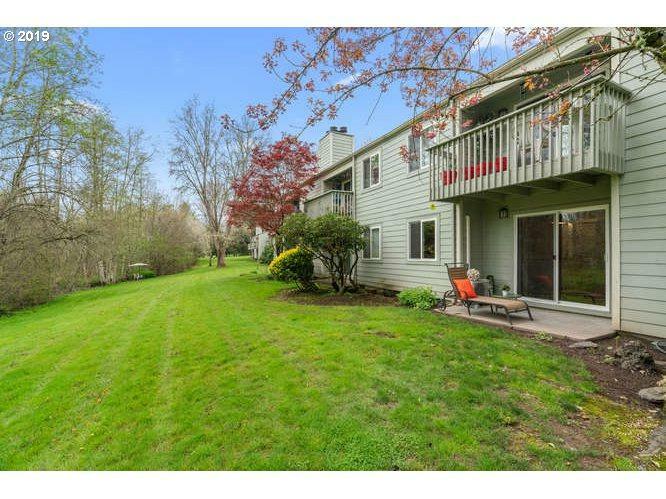 This is an amazing quiet, private complex surrounded by park and private golf course. 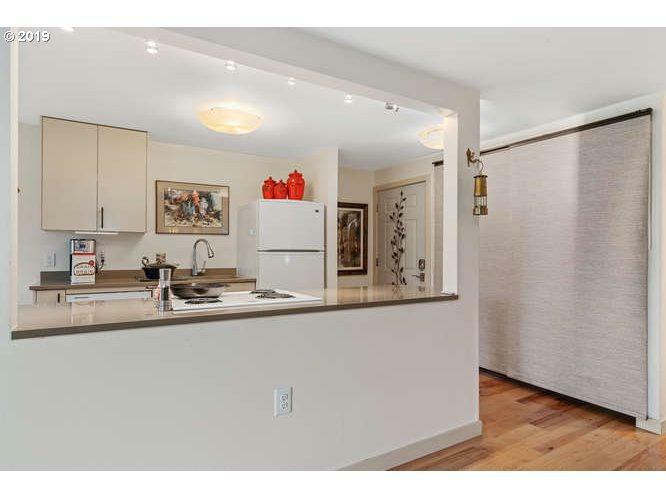 Stunning ground floor unit with major remodel. Desirable ground floor condo with patio views to green space and golf course. Air conditioned and beautiful hardwood flooring. Cozy fireplace. 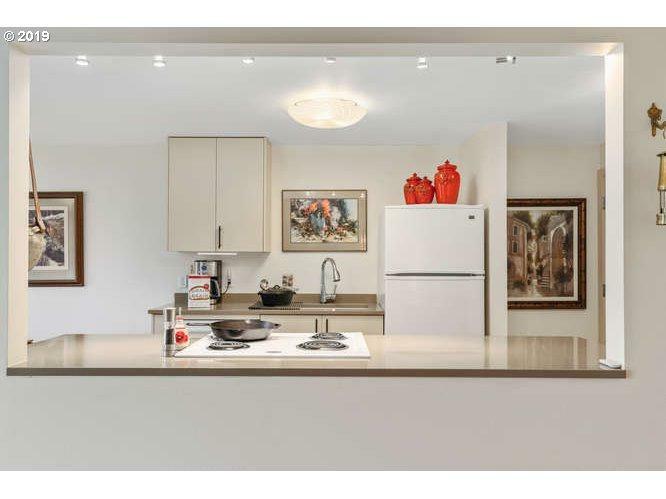 Kitchen has been opened up for light, modern floor plan. Laundry and fridge is included. Heated bathroom floor and point of entry water filter system. 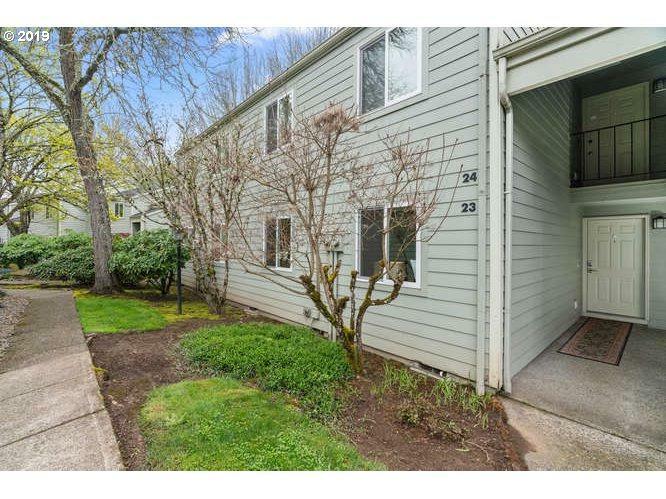 The content relating to real estate for sale on this web site comes in part from the IDX program of the RMLS™ of Portland, Oregon. Real estate listings held by brokerage firms other than Homehelper Consultants are marked with the RMLS™ logo, and detailed information about these properties includes the names of the listing brokers. Listing content is copyright © 2019 RMLS™, Portland, Oregon. Data last updated 2019-04-19T06:59:43.53.Data deemed reliable but not guaranteed.